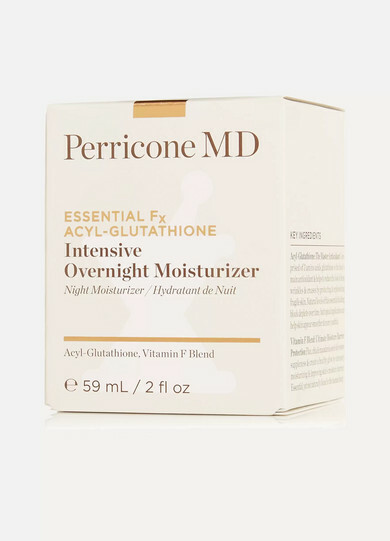 Perricone MD says this 'Essential Fx' moisturizer is one of the best night creams in its collection. 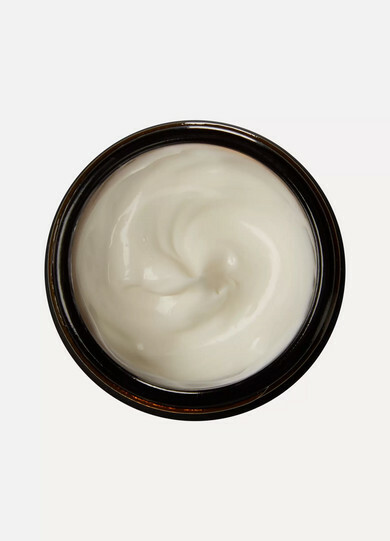 Developed to improve elasticity while you sleep, it has a velvety formula that nourishes to relieve dryness and plumps to soften deep creases and lines. It also smooths and effectively tightens skin.